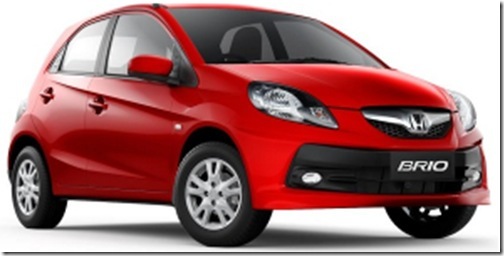 New Car Launches feast on Festive Season in India! 2011 can be dubbed as the year of new car launches in India. Moreover, with the festive season of Diwali round the corner, most of the new car launches have been cluttered in the months of Oct-Nov. Even September saw buzzing activity with a spate of new releases from various automobile companies. The most premium car launch has been Audi A6, which is also one of the most efficient vehicles in the business luxury car segment with a fuel efficiency of 18.9 kmpl. The new entry-level executive sedan has been priced at Rs.37.7 lakhs (ex-showroom Delhi). The vehicle’s 2.0 diesel engine generates 130 kW with displacement of 1968 cc. Audi A6 is built from hybrid material, tagged as ‘Audi Ultra’ technology. The car boasts of some exquisite multimedia functions as well. Coming to C+ Segment sedan cars, Skoda is all set to roll-out its compact entry-level sedan car ‘Rapid’ in direct competition with the popular Maruti SX4 and Honda City. The compact sedan, which is expected to leverage on the Vento’s platform, will be priced in the range of Rs.7 lakh to Rs.9.30 lakh. Its 1.6-liter engine will provide a maximum output of 105 Bhp and 153 Nm torque. Rapid will be the first car from Skoda to be designed keeping in mind the needs of Indian customers with high degree of localized manufacturing. 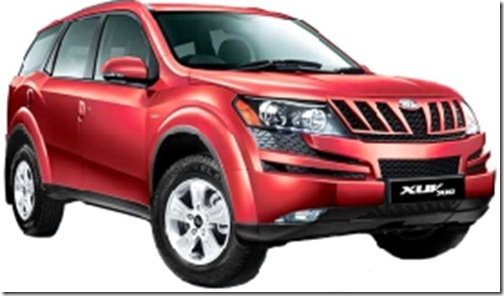 At Rs.10-13 lakh price range, you can now buy a sturdy Mahindra XUV500 in the sports utility vehicle (SUV) segment. This monster vehicle is powered by MHawk engine with 5th generation variable geometry turbocharger. The Mahindra SUV sports a much superior interior and exterior looks, a big change from its traditional image as manufacturer of tough utility vehicles in heavy category. The exterior comes with a cool LED-day light running lights, delightful aesthetics and marvelous looks provided by honeycomb grill. 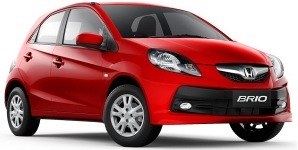 With its dwindling brand value of Jazz, City, Civic and Accord, Honda SIEL is all set to lure small car segment buyers in India with its new Honda Brio, powered by 1.2-liter advanced i-VTEC engine, in the price range of Rs.3.95 lakh onwards. 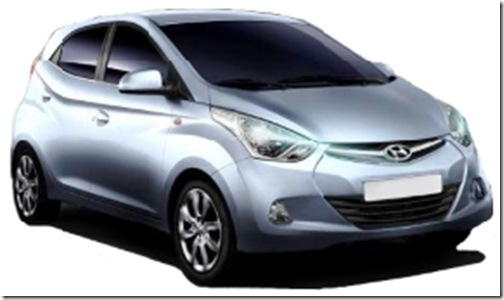 The Indian JV Honda Siel Cars Limited has nurtured this car by imposing cost controls, maximizing production efficiencies and savings administered by higher degree of localization, to engage in price competition with the popular Hyundai i10. As a part of festive offer, Hyundai’s i10’s era model is now available at a price of Rs.4.20 lakh on-road in Mumbai. The new Nissan Sunny sedan was launched on September 20. Nissan’s starting range sedan has been equipped with 1.5-liter DOHC 16 valve engine providing 99 bhp and 134 Nm petrol engine with a five speed manual transmission for all variants. The Sunny sedan has been priced at Rs.5.78 lakh for its base version; and inches up to Rs.7.68 lakh for its topped-up version. The petrol version of the car is capable of delivering a fuel-mileage of 16.5 kmpl. With the recent launch of Hyundai Eon, the South Korean automaker has jumped in direct competition with Maruti’s highest selling four-wheeler car, Alto, in the compact car market share. Hyundai’s futuristic small car definitely has an edge over Maruti Alto in terms of interiors, jazzy looks and advanced use of technology. Priced in the range of Rs.2.5 to 3.8 lakh, Hyundai’s new A-Segment car will be powered by 814 cc IRDE petrol engine developing 56 bhp and 75 Nm of torque. The small car will provide a fuel-saving 21 kmpl of average drive.